All are welcome to pick up the study at any time during the year. Please join us any Wednesday or contact Diana Batarseh for more info. 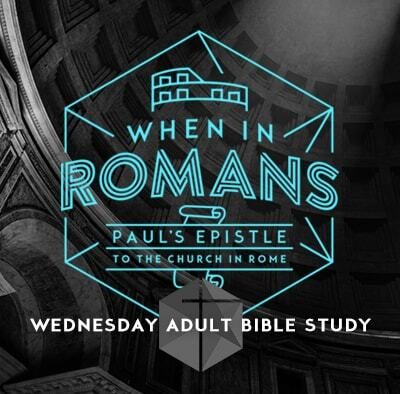 From Fall of 2017 through Spring of 2018, Pastor David Cassidy began our study of the book of Romans. 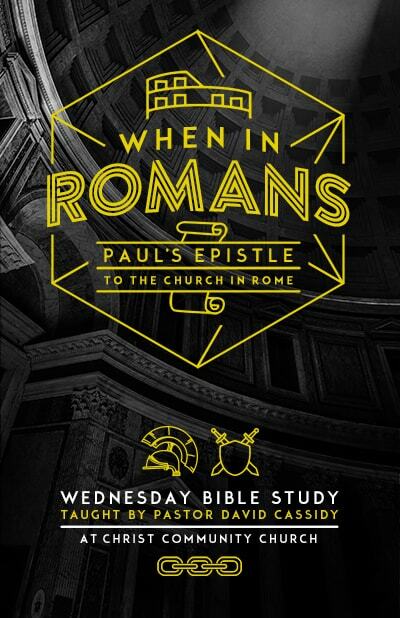 Click the link below for the archived audio and study notes for this series. PART TWO will begin in September 2018. 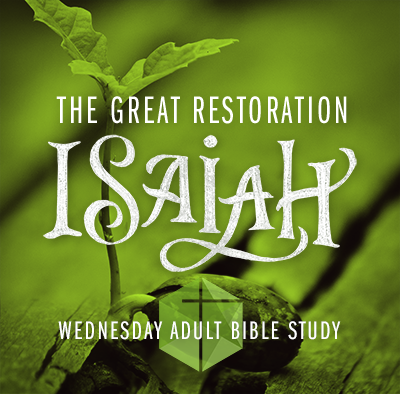 From Fall of 2016 through Spring of 2017, Pastor David Cassidy lead us through our year-long study of the book of Isaiah. Click the link below for the archived audio and study notes for this series. From Fall of 2014 through Spring of 2016, Pastor David Cassidy led us in a study through the gospel of John. 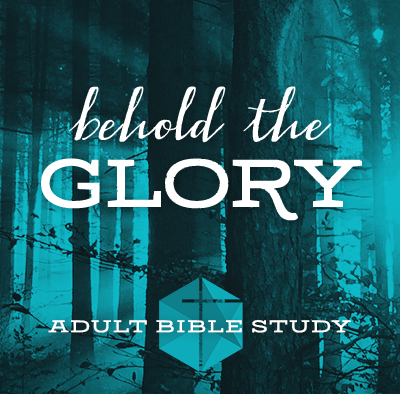 Click the link below for the archived audio and study notes for this series. 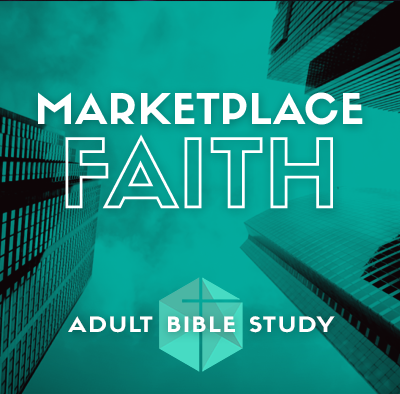 Marketplace Faith is a study on the Biblical theology of wealth creation, taught by Pastor David Cassidy.